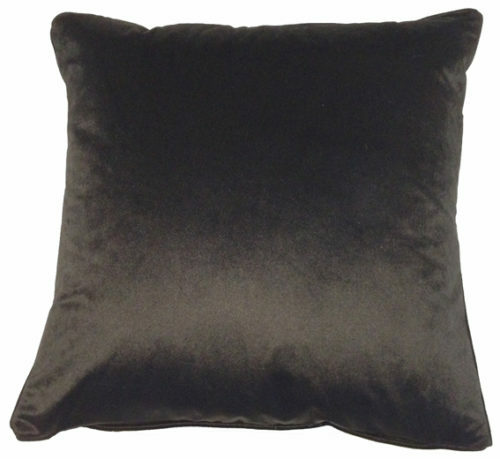 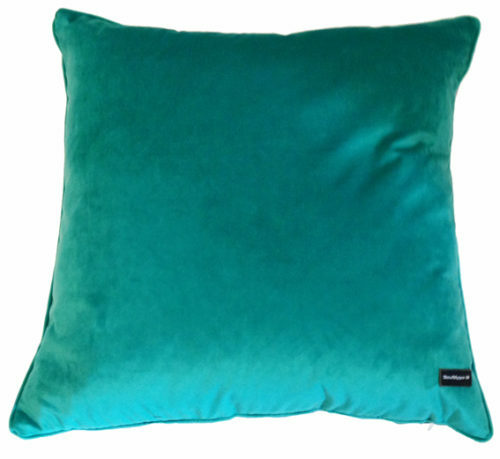 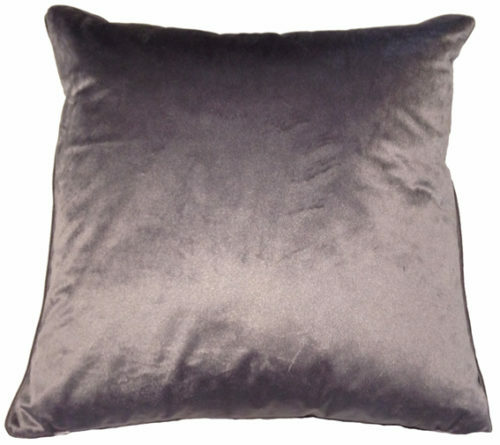 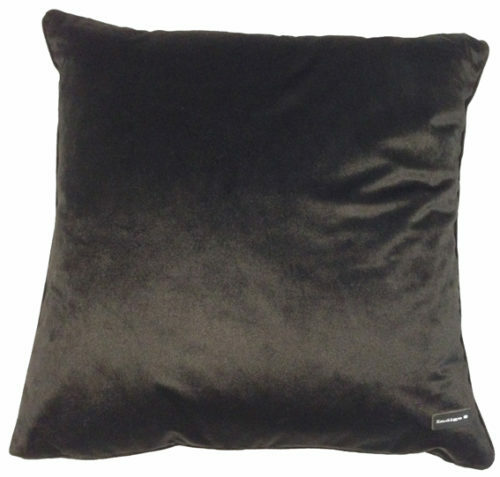 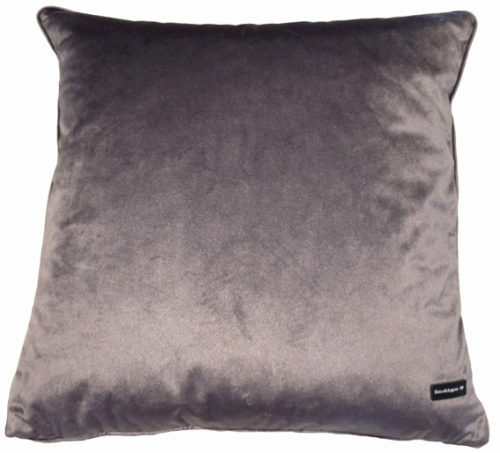 Material : 100% polyester velvet – soft and durable with a luxurious plush feel. 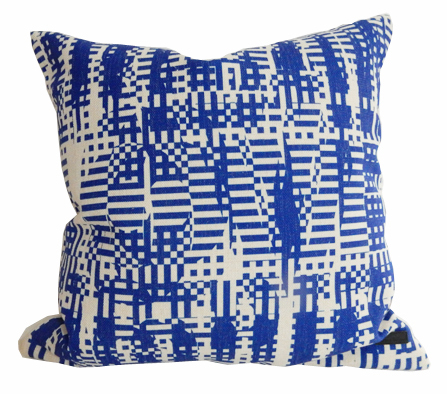 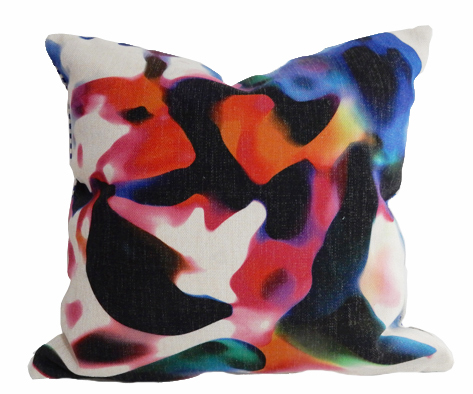 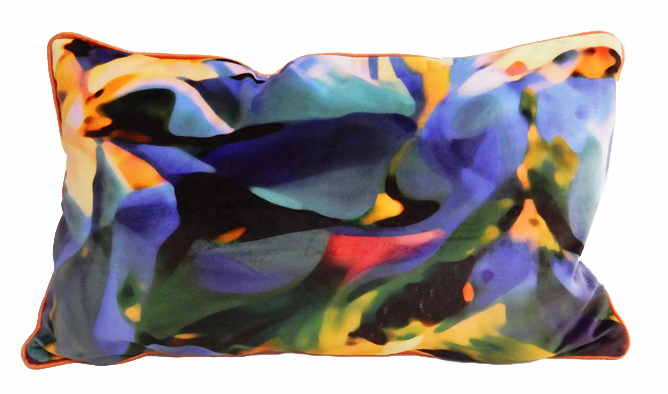 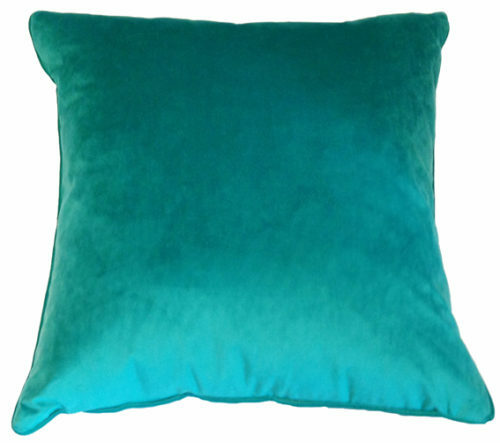 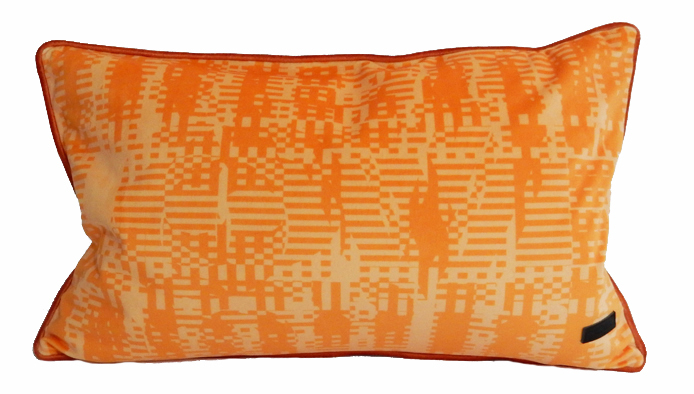 Colour : This is a rich coloured cushion cover. 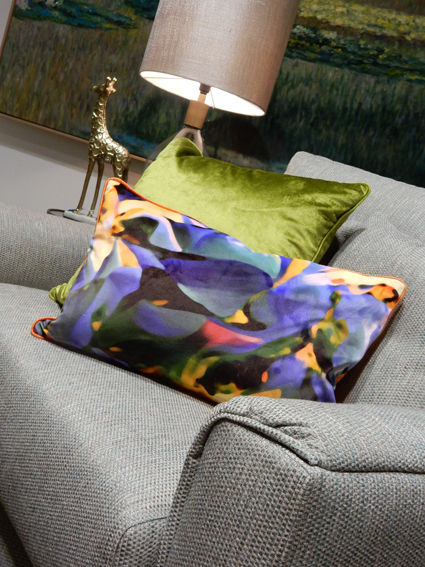 Golden tones lay foundation to emeralds, rubies and amethyst hues to add a statement to space.